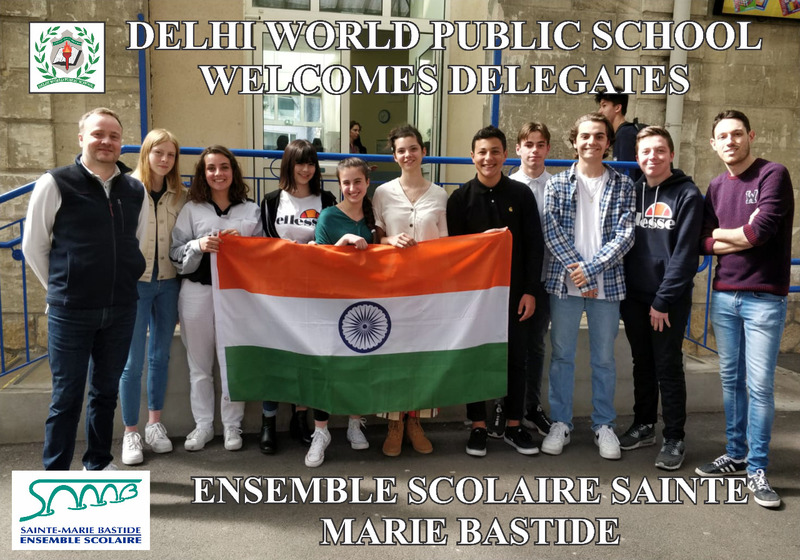 (From management website-Start) Sarvottam International School, Greater Noida West formerly known as Noida Extension is known to be one of the Top and Best Schools in Noida and Delhi NCR. 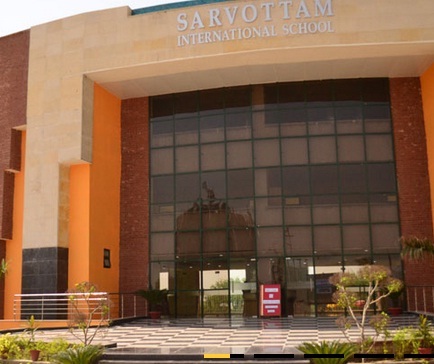 Rated among the best CBSE schools near Noida extension, Sarvottam International School caters to the students from Indirapuram, Greater Noida, Crossing Republic, Ghaziabad, Noida and Delhi NCR. 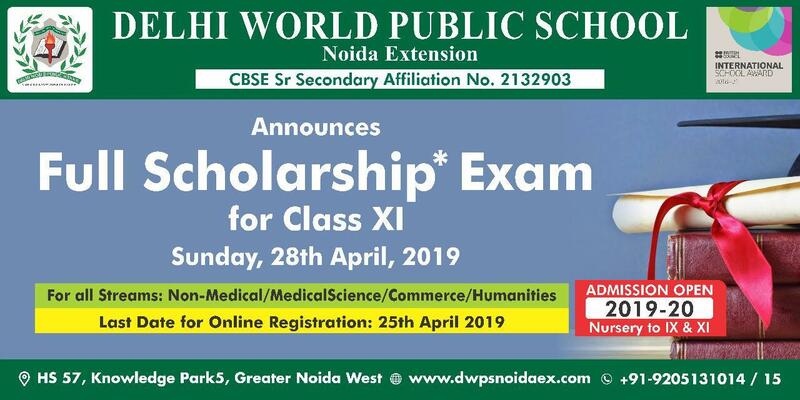 The School is situated in the heart of Tech Zone-IV, Greater Noida (West) and is very well connected to the adjoining suburbs of Noida, Ghaziabad & Indirapuram, Crossing Republic, Jasola and Sarita Vihar. 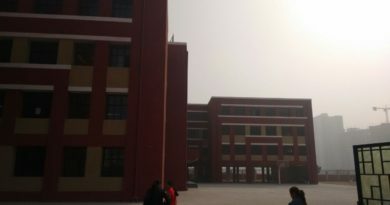 The school has one of the best infrastructure in the region after Pacific world school. 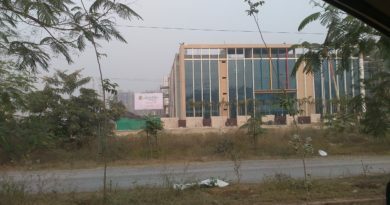 The school promoters have also been involved in real estate. With new schools coming in, DPWS, Lotus valley, Pacific seem better on paper on account of staff experience. Being next to its own college could both be a plus and minus. 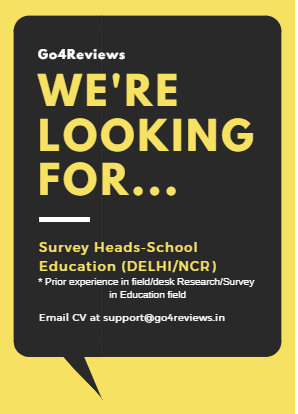 Refer http://go4reviews.in/2018/09/fee-structure-comparison-noida-extension-schools/ for fee structure. Principal is good but the individual attention has reduced after class strength was increased abnormally. School is very good for people interested in sports. However rest is ordinary. A new principal in form of Priyanka Mehta mam may help. Let’s see. This school promised a lot and looked a very good prospect, but without good teachers and with a focus divided between school and college next to it, never really took off. The senior staff is all praise for themselves, for something that does not exist in first place. Think twice before taking a plunge. 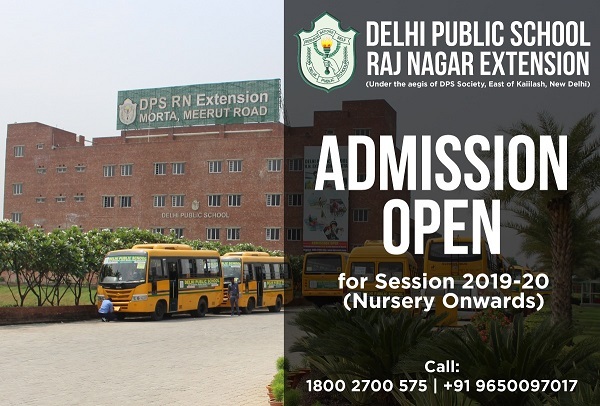 Hi, so which school can be considered for Nursery admission, can you please suggest. You may try Pacific or LVIS instead. After a lot of parents were unsatisfied with how cocurrucular and extra curriculum activities are conducted, they are trying to do improvements. Academics is average as lot of good faculty has moved out lately to Pacific. Finally they have added some sport academies after repeated requests by us. I eventually pulled out my kid from the school after the single point of contact for parents didn’t pay heed to our complaints related to a teacher. I have moved to a school next to sarvottam and I am so happy as a parent so far. there is a clear improvement in child and she is actually getting lot of exposure to sports unlike what sarvottam claimed. In which school you moved.. 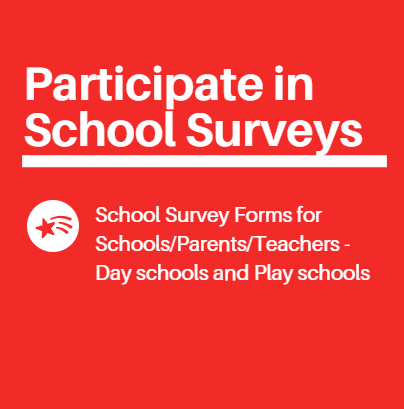 I am looking for a good school for my 3.5 yr kid. Plz suggest.. I chose pacific school. LVIS also good but they put focus on acads primarily. I agree with some feedback here about front staff but teachers otherwise are hardworking. The promoters are same as Mayoor school’s. But since I found the senior staff unapproachable for some concerns that we had with child’s development, I finally had to move out my kid this year to a different school. The teachers are approachable but don’t work on our issues. Disappointed since last year, I moved my kid out this year to a different school. Ordinary front desk staff. It has lost its sheen this year owing to its indifference to parents. The admin staff listens but does not pay heed to parents feedback. Teachers are ok. Seems their staff is.most stressed of all. No real concern shown towards parents nowadays. Study wise ok.
Good location but academics not as good as what you would expect from them. I completely agree with Snigdha. staff is no longer the sugar coated it used to be. Also, not good on academics front. Not the same as it used to be 2 years back. Had to take my kid out. They got lot of admissions 2 years back and have changed attitude since then. Had no option as they hardly listened. Please note that the group also is into real estate. hence, some habits have stepped in here as well. not easily approachable staff. 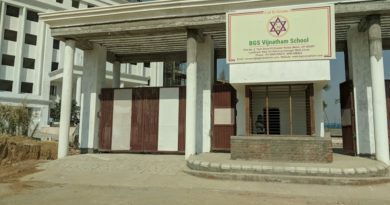 Good school with good extra curricular facilities. need to have a good head and focus on academics.